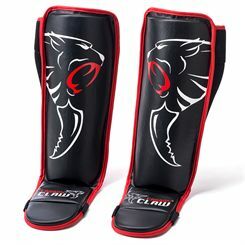 Body protectors offer top protection of different parts of upper body in box and other combat sports. They can also be a great coaching aid helping to get feedback on technique. Some are designed to cover belly area, and some protect both the belly and breast area. 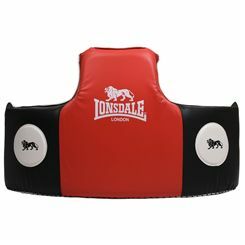 There are also special protectors for female boxers with padded breast area. 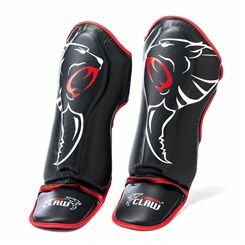 Some body protectors have extra thick padding suitable for those, who train with heavy hitters.